The image above has been sourced via iStock. A woman who goes by the name Fadila has spoken of her shock when she was asked to pay a €490 cleaning bill for wearing a burkini in a swimming pool at a hotel near Marseille, France. 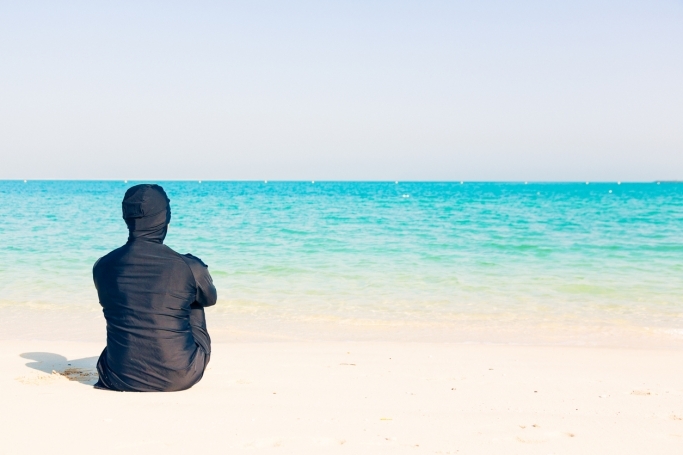 A burkini is a modest swimwear garment that covers the swimmer's whole body except their hands, feet, and face. She was only entering the pool when a staff member asked all the other guests to get out. Fadila's husband was then instructed by the site's owner to prevent her from entering the swimming pool again and was also issued the above-mentioned bill. The fee was compensation to have the pool emptied out and cleaned. The couple refused to pay the exorbitant bill forcing the owner to deduct the charges from their account without issuing an invoice.